Anime chibi. . Wallpaper and background images in the Anime club tagged: anime chibi. @McHopnPop That's exactly what i first thought of once i saw this! 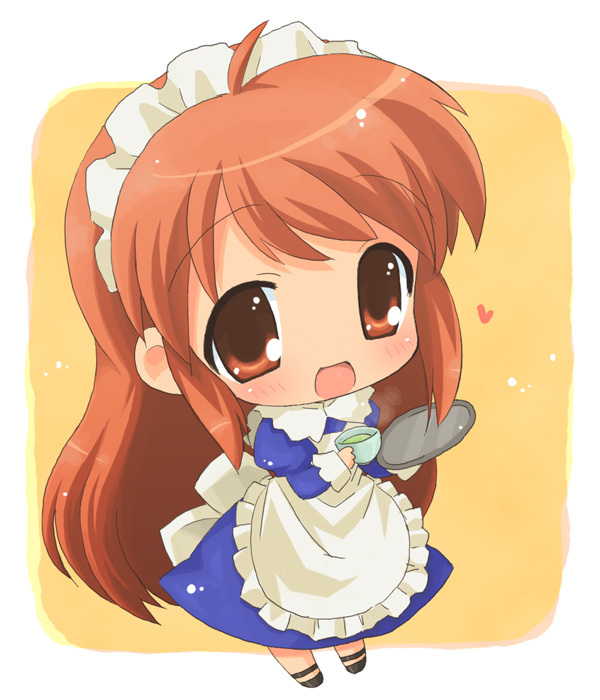 I was like "OMG it's chibi Mikuru!!!"